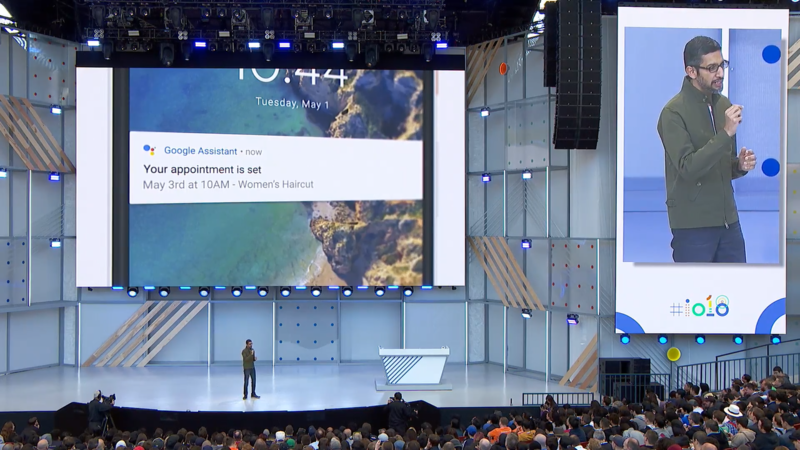 Back in May, Google announced something called 'Google Duplex' at I/O. 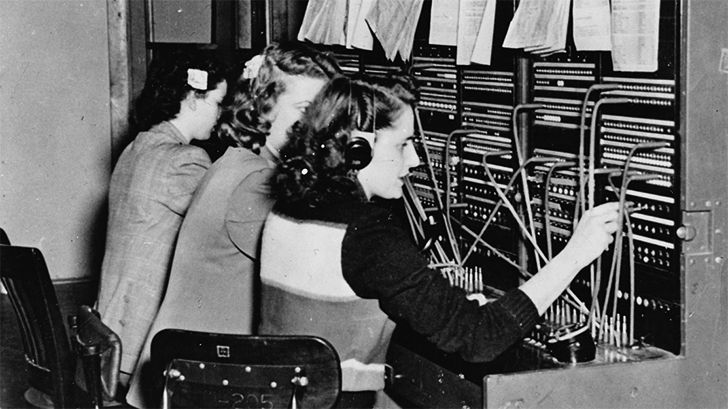 The feature would be able to call businesses using humanlike speech patterns to set up appointments or make reservations. 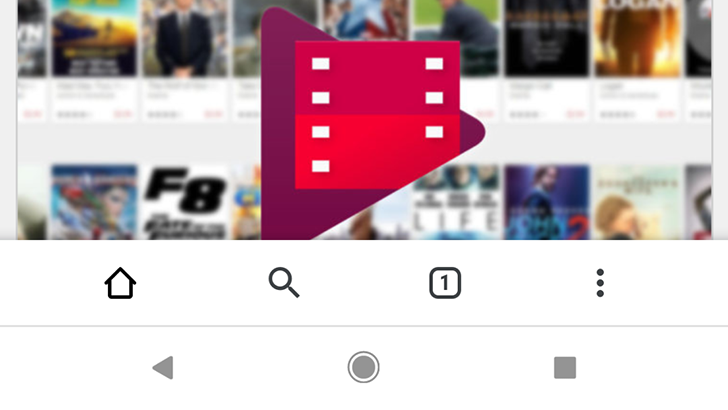 But months before that, the Chrome team had already renamed its experimental 'Chrome Home' interface to 'Chrome Duplex.' 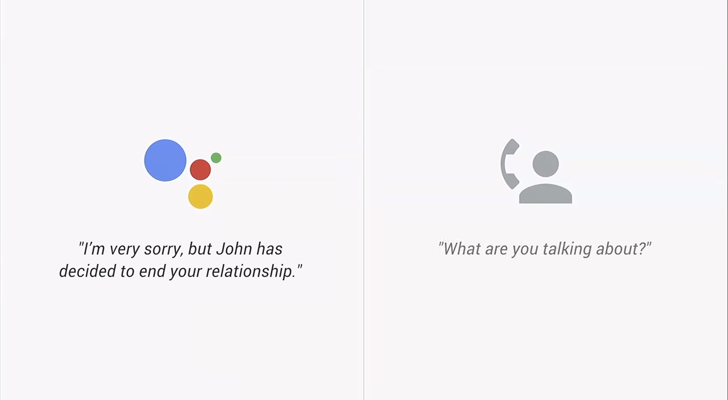 Chrome Duplex is now being renamed again to 'Chrome Duet' to avoid confusion with the fancy new Google Duplex. 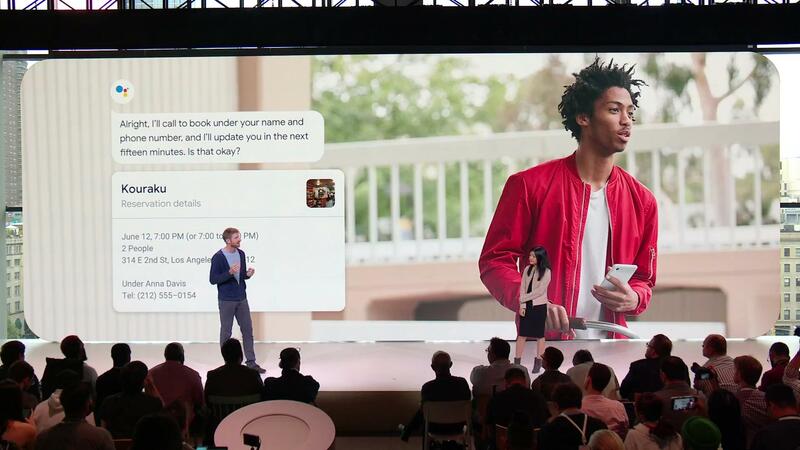 One of the most interesting, and some might say unsettling moments at Google I/O 2018 was the demo of Google Duplex. 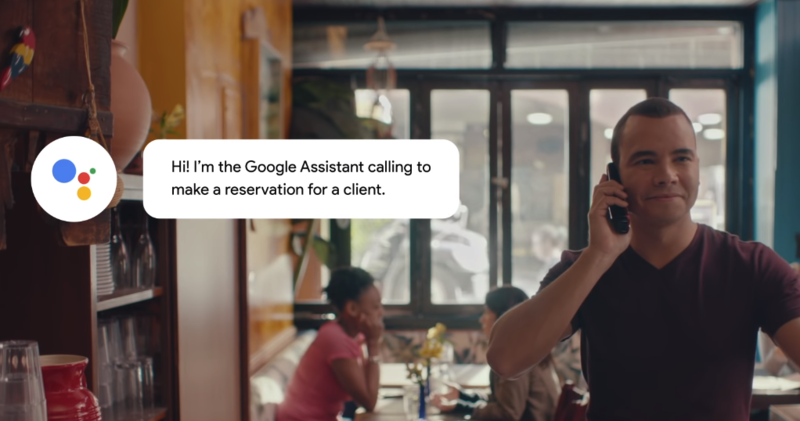 We saw how Assistant could call a business and get you a reservation by talking to a real person. Google even added in weird human ticks like "umm." 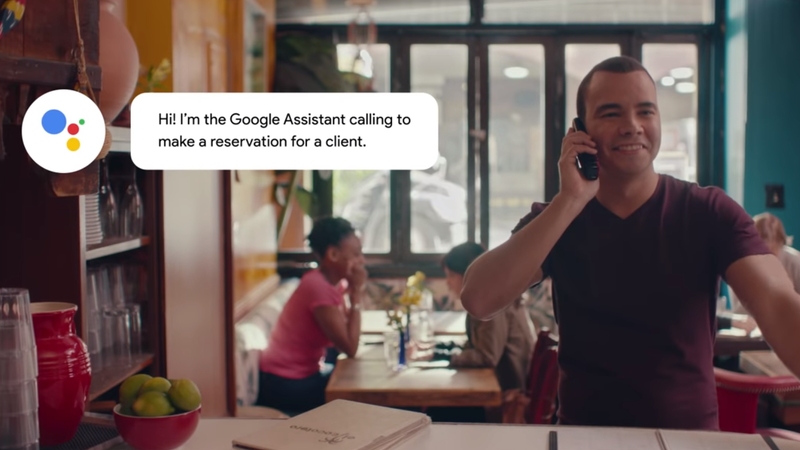 Now, there's a new demo video of Duplex, and this time Assistant identified itself.